Weird! 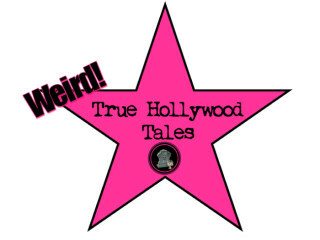 True Hollywood Tales presents Hollyween! Join Weird! True Hollywood Tales on Halloween as they celebrate their three year anniversary and present some of the scariest and weirdest Hollywood ghost stories, including "The Strange True Tale Of Houdini," "The Ghosts Of Hollywood Forever Cemetery," "The Curse Of Poltergeist" and more.